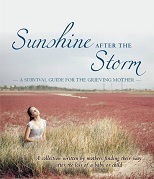 Today is International Bereaved Mother’s Day 2014. We have done a lot to be proud of in the last few months… to bring awareness to grieving mothers and to do our part in supporting them as Mother’s Day approaches. I will have an entire post about all of that sometime this week. 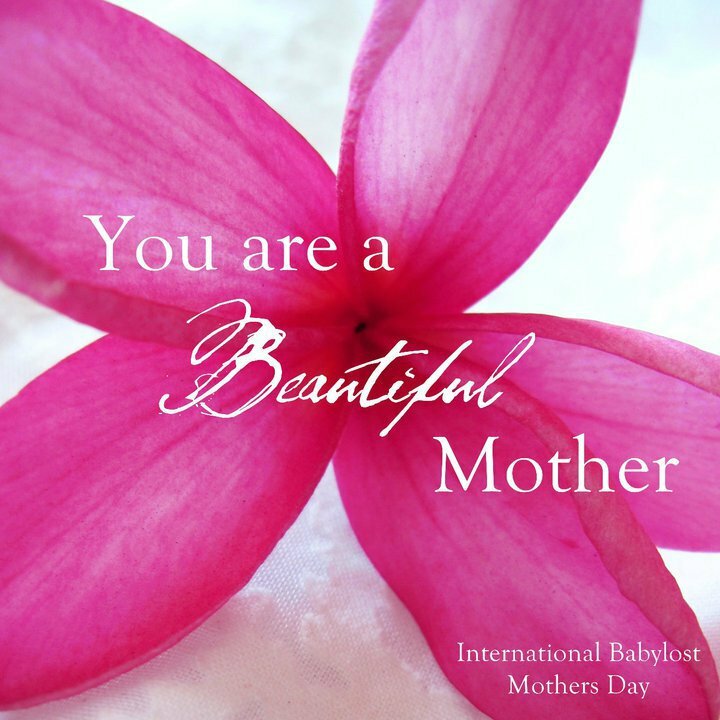 But for today, on international bereaved mother’s day 2014, I just wanted to ask everyone to stop for a second, hug their children, and think about all the mamas who are missing theirs. 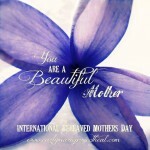 International Bereaved Mother’s Day is a day to honor the mother’s who are not able to celebrate with their child, but still deserve to be honored. I am no longer actively grieving but I will always be bereaved… and this is a day that I can stop and reflect on my journey, where it began and where I am today. I have come a long way in the last two and a half years. 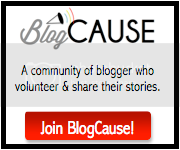 And I have to say that so much of it is from the support that I have received from my blogging friends. Women who were just strangers to me three years ago have now become the pillar on which I lean. 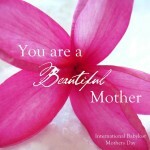 You are beautiful mothers too. 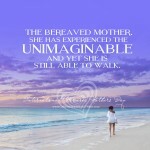 For more about International Bereaved Mothers Day 2014, please be sure to visit the CarlyMarie Project. Hug your sweet boys for me too! xoxoxoxo back at ya! Definitely just gave Des an extra squeeze – he was so confused! Thinking of you! 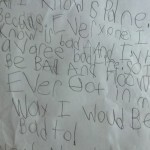 I can just imagine that “mommy, what the heck is wrong with you?? ?” look! Thanks Tamara! 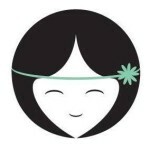 Janine Huldie recently posted…Cinco De Mayo – May Is Finally Here & Join Julep Maven Today! Thinking of you today, my friend. I also saw you reached your goal too! Congratulations! 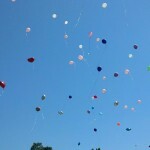 I am so proud of you, and so honored to be your friend Alexa. Take a nice long breath- inhale in all that you have achieved in these years and exhale out all the joy in discovering such a profound purpose in your pain. I’m happy that you have received the support you need/ed. Such a great group of people. So unfortunate that we must meet this way.